Minimally invasive parathyroidectomy is performed after preoperative parathyroid localization—usually with high-quality sestamibi scans and/or ultrasonography—often under cervical block anesthesia during which a limited exploration is performed. The rapid intraoperative parathyroid hormone assay is then employed to confirm an adequate resection and cure of primary hyperparathyroidism. 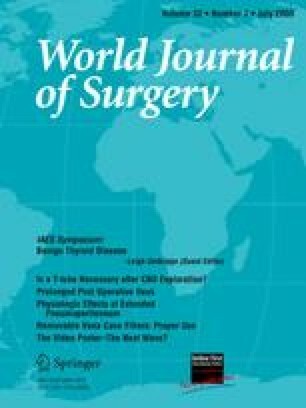 This article discusses imaging, anesthesia, results, and the surgical management of patients undergoing minimally invasive parathyroidectomy.